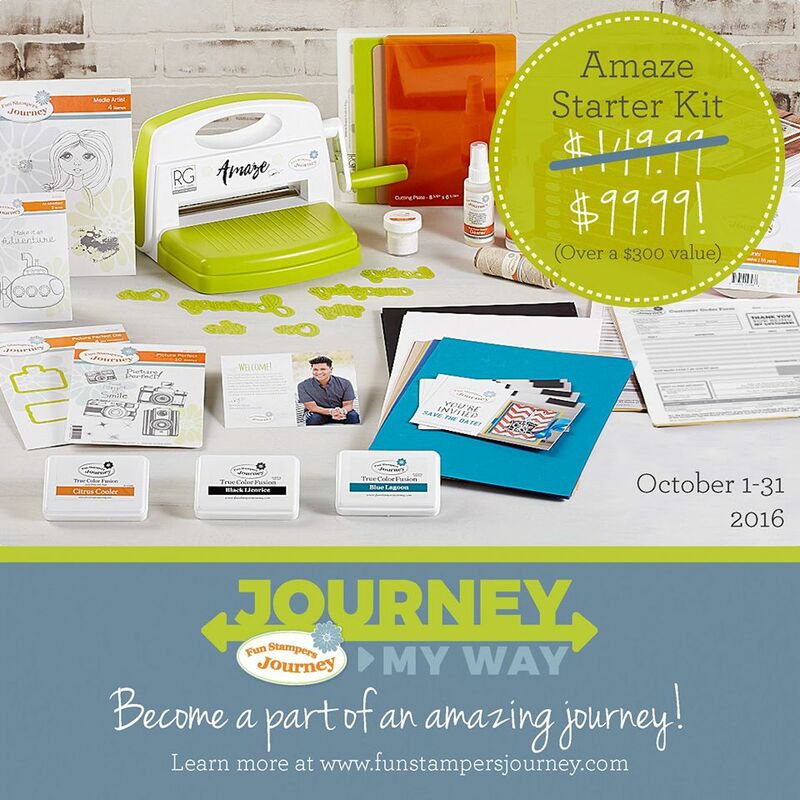 Sunday, October 30, 2016 Tomorrow is the last day you can join my team for the awesome low price of $99.99! Here is what you will be getting for your $99.99! 1. 8 catalogs 2. 3 ink pads Black licorice + 2 more your color choice 3. Journey Sparkle Dust 4. Journey Thread Natural 5.